Streudel is one sweet confection of a dog. All she wants to do is please the person she's with. 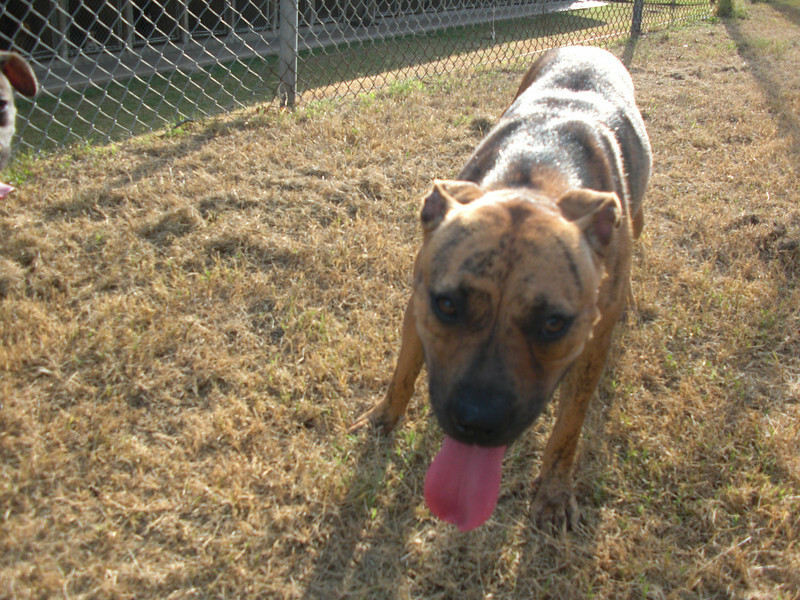 Streudel is very gentle on the leash and runs with impressive speed. Her attitude and athletic ability make her a perfect candidate for sports like agility that people and dogs can enjoy together. Streudel also seems friendly with some other dogs, and has been spotted sneaking kisses with them through the shelter fence. This gorgeous, gentle girl will bring years of fun and love to her active forever home. To learn more, email Streudel@TownlakedogsDOTcom to contact a volunteer, or visit the shelter.